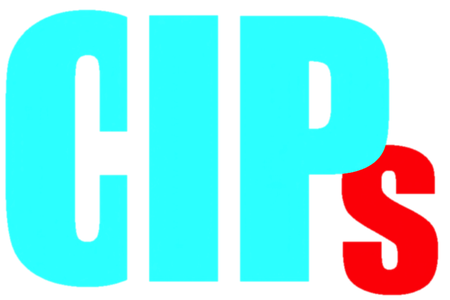 CIPs supports the students throughout elementary to high school by filing patent applications for their ideas. Patent attorneys actively support in this process. No fee is required. After 1.5 years from the filing date, invention will be published in the J-PlatPat (Database) operated by Japan Patent Office (JPO). You need a bit of technique to create the invention. Please refer to the Invention Note.